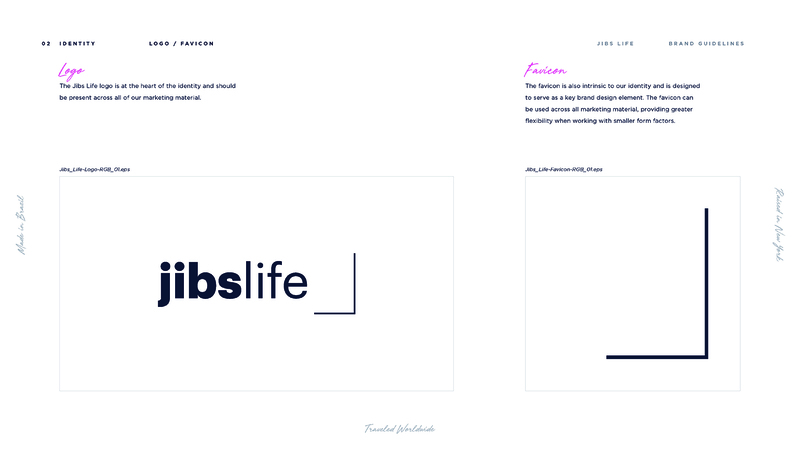 Jibs Life is a perforated leather shoe brand founded in New York City and handcrafted in Brazil. Gaining national attention after several high-profile press mentions, founder Natalie Kathleen was seeking a solidified brand foundation, as well as an updated e-commerce experience with improved usability for both customers and administrators. 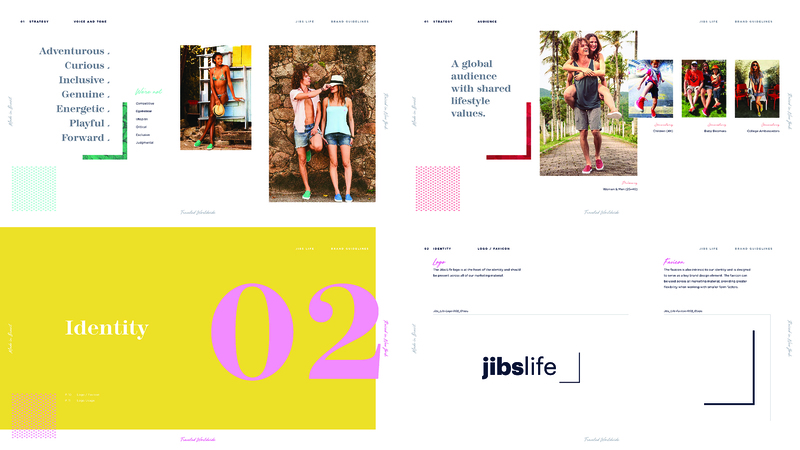 Jibs Life is a perforated leather shoe brand founded in New York City and handcrafted in Brazil. 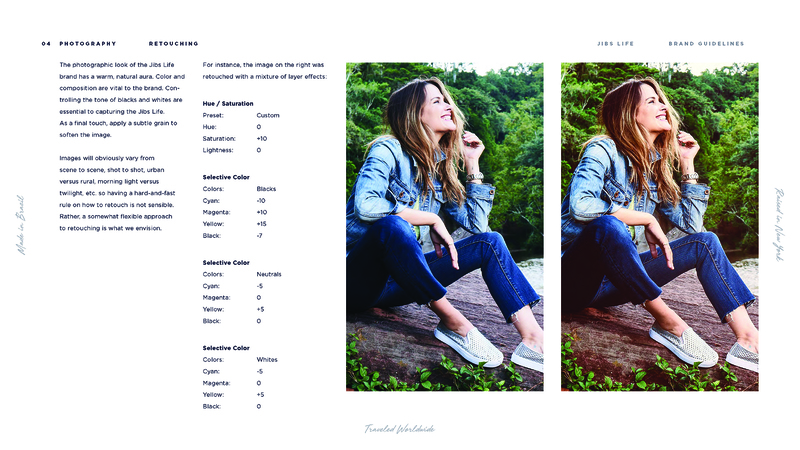 Gaining national attention after several high-profile press mentions, founder Natalie Kathleen was seeking a solidified brand foundation, as well as an updated e-commerce experience with improved usability for both customers and administrators. With a significant plan for growth in place, Kathleen reached out to WRK Partners to bring her brand to the next level. 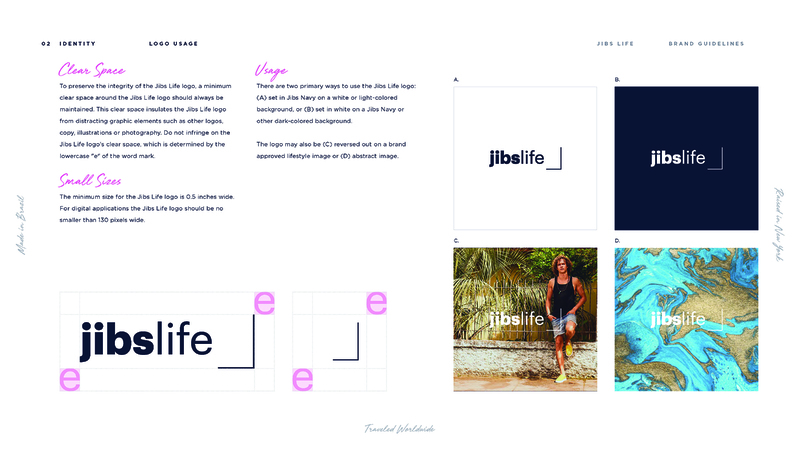 WRK Partners worked with the Jibs Life team to audit her current brand visuals, messaging, and overall experiences. Reviewing the competitive space, industry trends, and current and future product features and benefits, we identified core buyer personas and determined what would matter to them most. 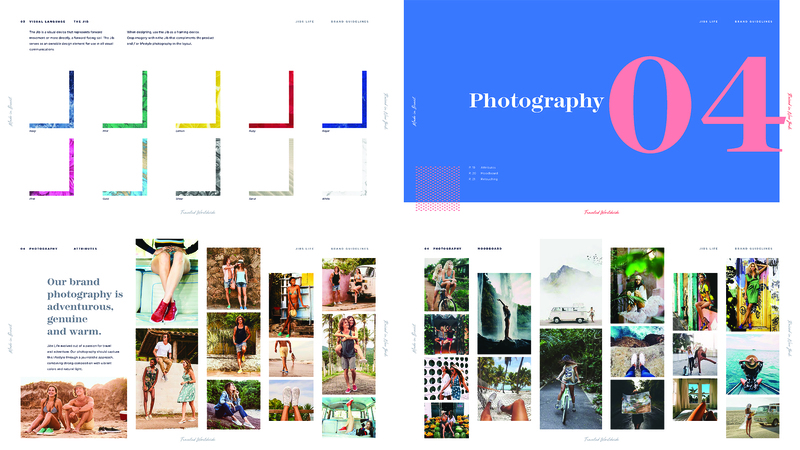 Armed with this information, we created a finalized brand book that identified proper usage of brand assets and messaging, including new font collections, photography, and standardized messaging. 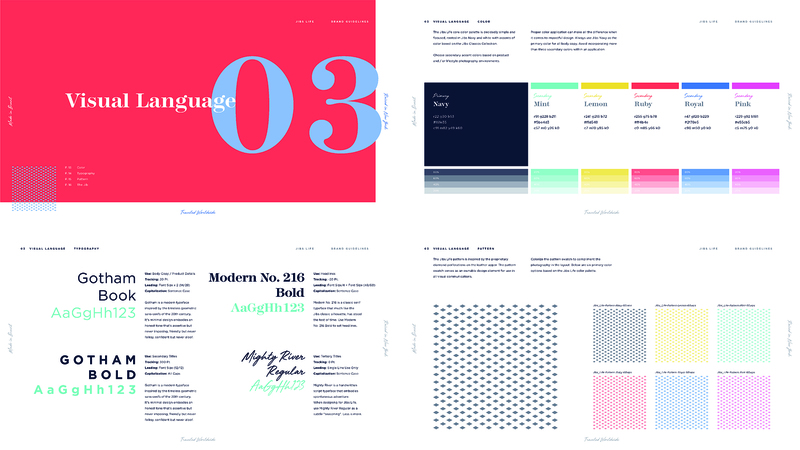 The brand book became the foundation for the design and development of a new website. 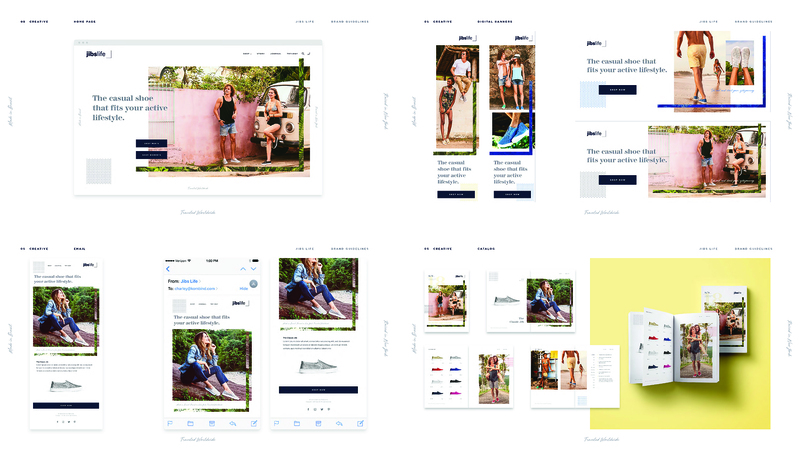 Utilizing Shopify Plus as the e-commerce platform, we created an entirely new design with careful consideration for usability and future brand growth. 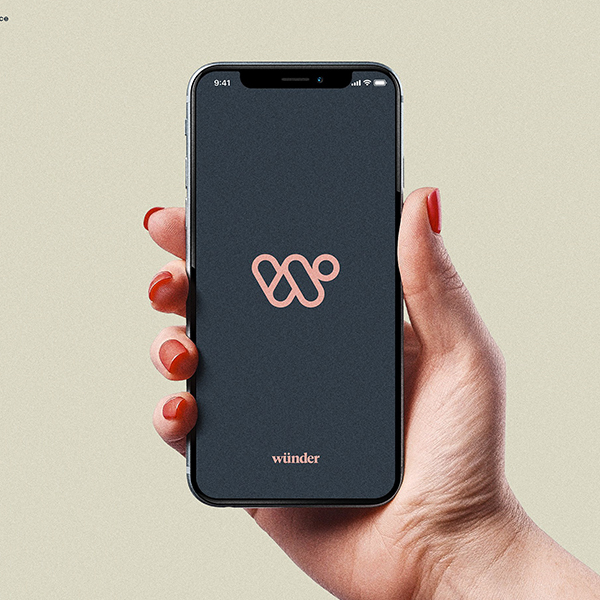 The website also needed advanced features that allowed for pre-orders and integrations with third-party software for fulfillment and customer relationship management. The result was an easy-to-use website for both customers and administrators. The brand story is quickly told while back-end functionality helps improve customer retention and communication. At the time of the website’s launch, the company experienced an immediate surge in orders, as well as increased investor interest. 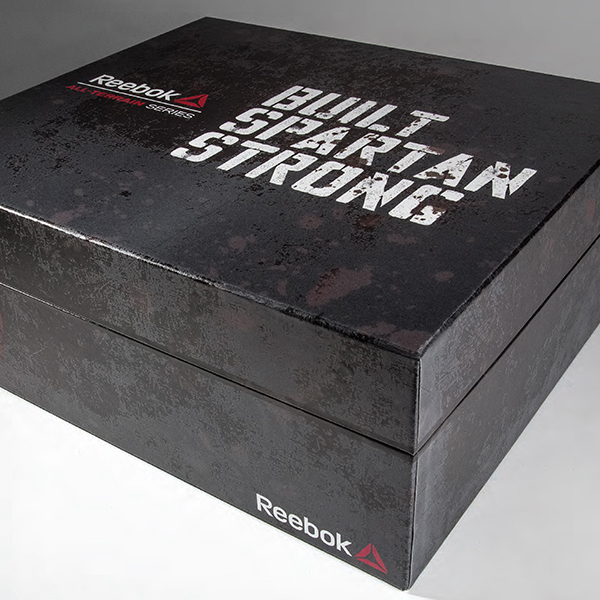 Since then, it has continued to expand its line of styles and refreshed campaigns while staying true to the brand’s core principles.